As part of our Professional Futures unit, we need to sort out a minimum 3 day placement. 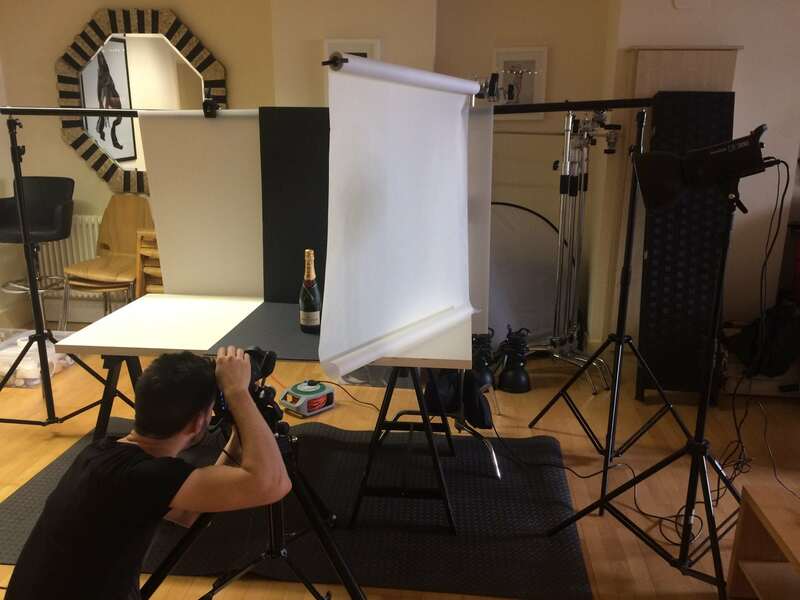 I was fortunate enough to have my placement with Josh Caudwell, a still life luxury goods photographer. This was a great experience that taught me a lot about the industry and how to better myself.